Harrisburg, PA – A week ago, Gov. 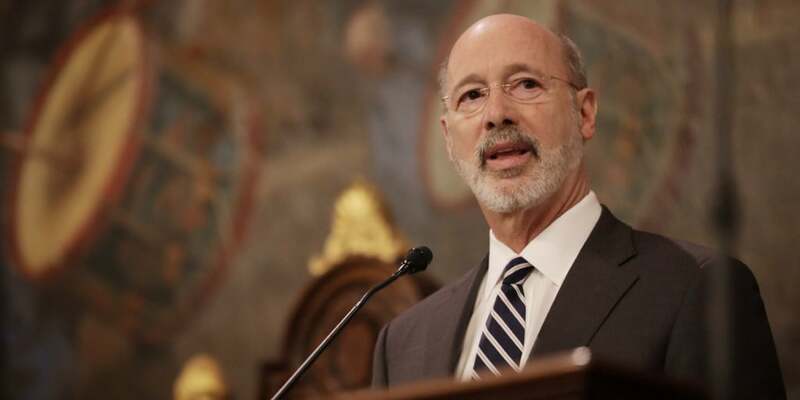 Tom Wolf made his fifth budget address. He outlined a plan to create the strongest workforce in the nation and provide needed resources for education, agriculture, seniors and more.